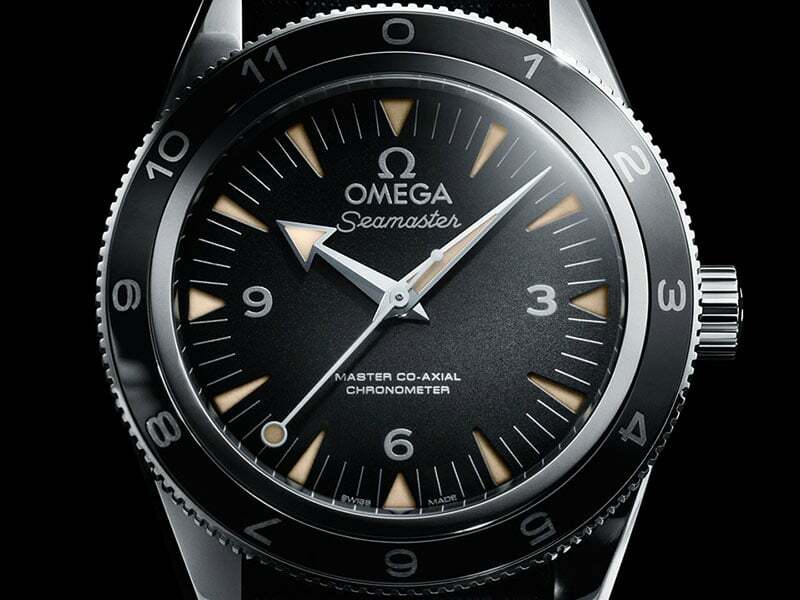 More than 50 years after its introduction, the Seamaster 300 reappears in an enhanced form that makes use of OMEGA’s most innovative technology, including a Master Co-Axial calibre. 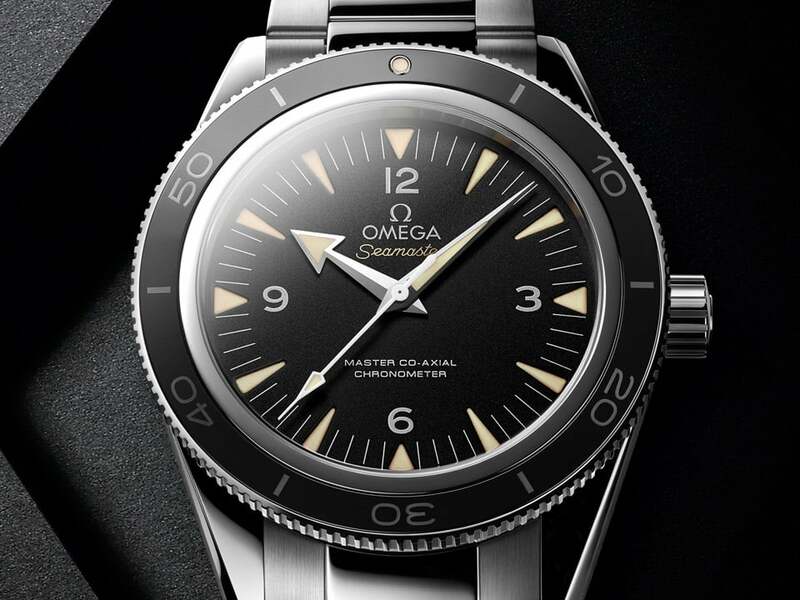 Rediscover the classic design of the Seamaster 300. Styled exactly as it was in 1957, this special timepiece includes a Master Chronometer update to balance the vintage look. 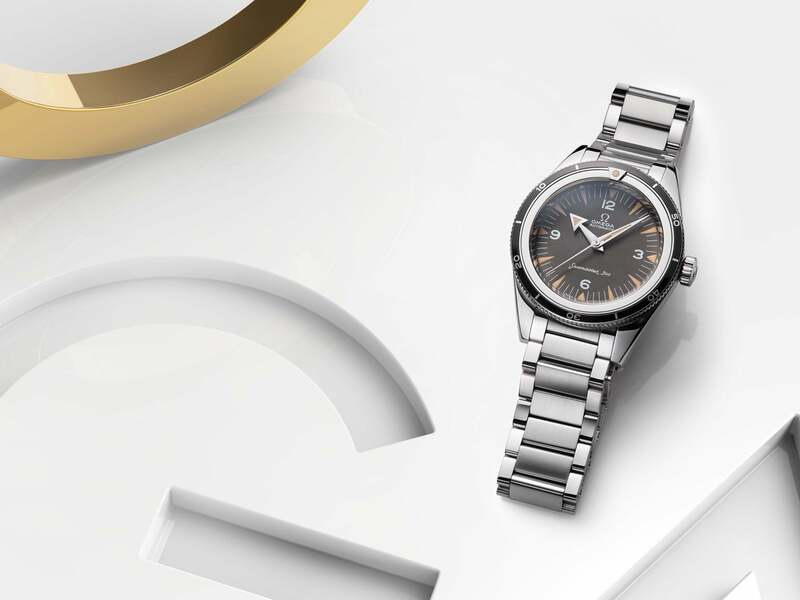 Marking the return of James Bond in SPECTRE, OMEGA reveals a unique Seamaster 300, worn on screen, and now available with its dark edge of innovation and attitude.